“I think one of the biggest changes that needs to be made is that at the moment it is the same four days, every weekend, for 21 weekends every single year pretty much. “I think it needs to be dynamic. It needs to be different for certain circuits so you have a ‘super weekend’. There are some tracks where the race is so boring. I remember growing up watching [F1] and falling asleep after the start. I am sure there are people who fall asleep after the start and wake up when they set their alarms for the end. 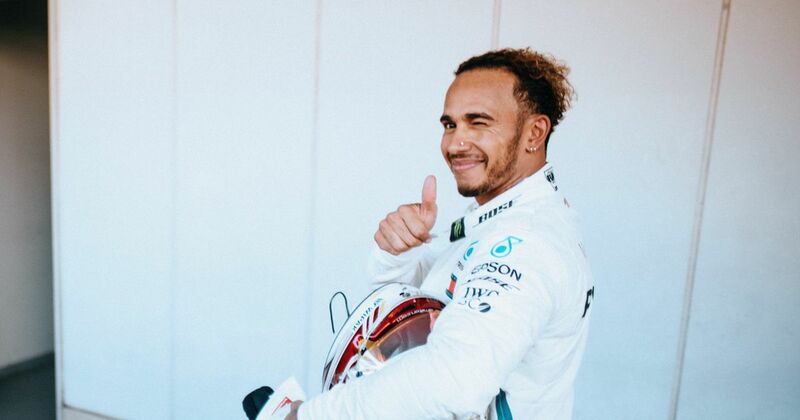 What would a Lewis Hamilton super weekend look like? Martin Brundle’s grid walk could become Martin Brundle’s catwalk, where every driver must arrive at their ‘pretend to be bothered by the national anthem’ standing slot with an excess of sass and jazz hands. Access-all-areas passes for driver pets so Roscoe and Coco get to sit either side of Toto Wolff at his rage desk to influence his in-race calls with their cute dog faces. FP3 to be a scooter-only session - Hamilton’s graceful scooter antics in the pits this season have been something to behold and this would surely be an avenue of advantage for him. It’s an interesting suggestion from Hamilton though. The usual ‘gems’ of the calendar like Spa and Monaco (despite how insufferably dull this one can be)should arguably remain traditional and untouched. 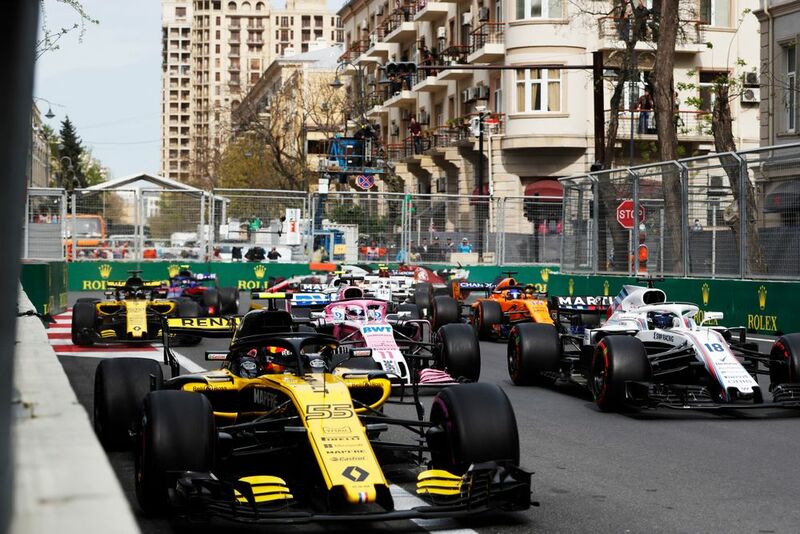 But if changes were brought to some tracks that more often than not give us a procession, would reverse grids, one-lap qualifying, or mandatory three-stop races help to spice things up? 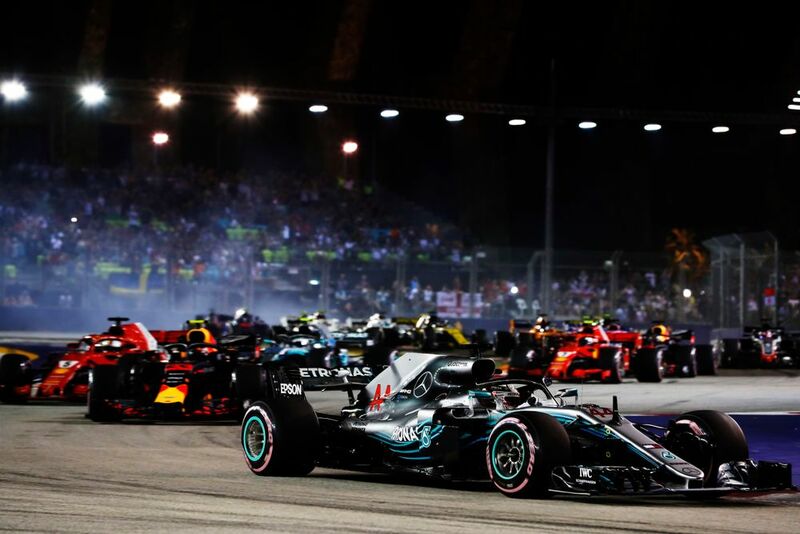 There seems to be a big appetite for change in F1 at the moment - it’s something the top brass, the drivers and, most importantly, the fans have been toying with this year. Is there any credence to Hamilton’s suggestion? Should F1 be brave, and try something completely new?